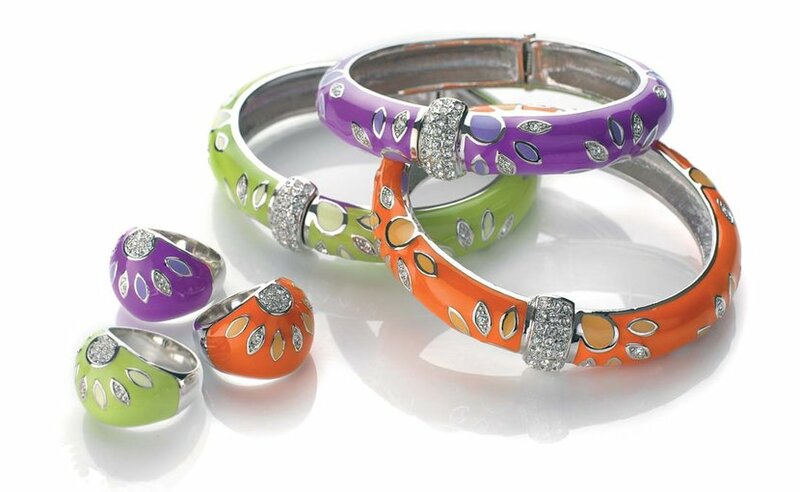 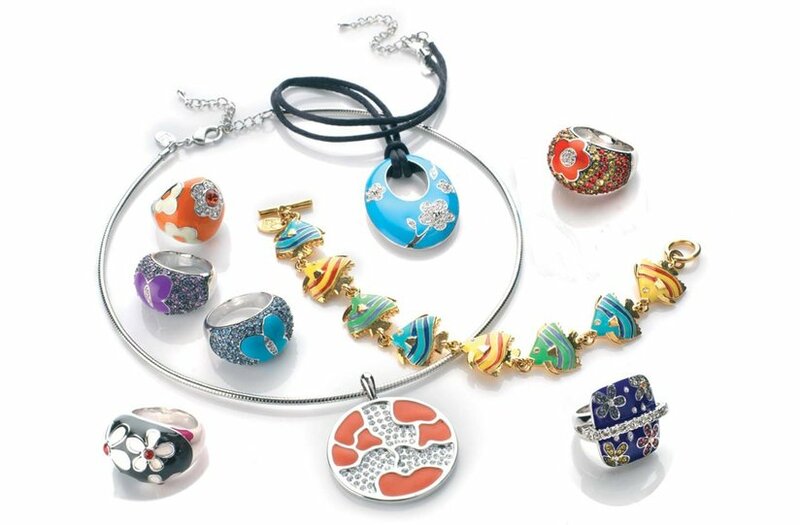 My Belle Bella Collection shines out in the most stunning enamel colours. 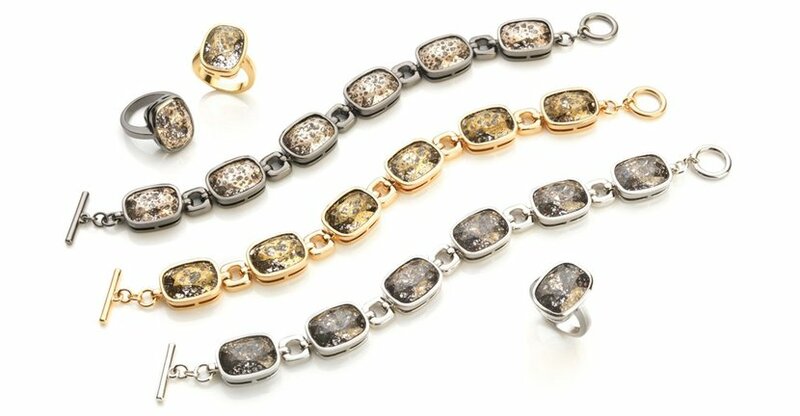 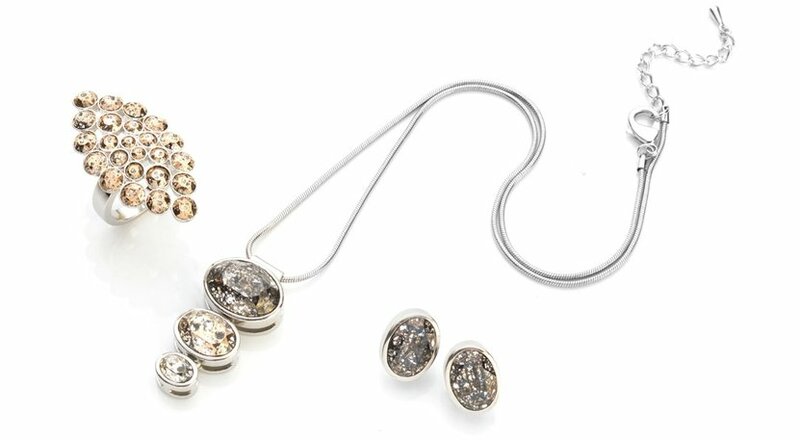 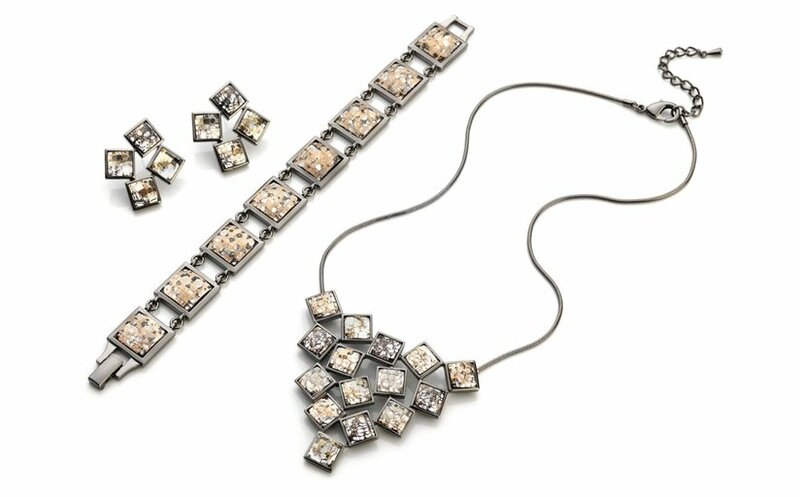 DESIRE Designer Fashion Jewellery is a “Crème de la Crème” collection featuring the elegant and highly unusual Patina crystals from Swarovski. 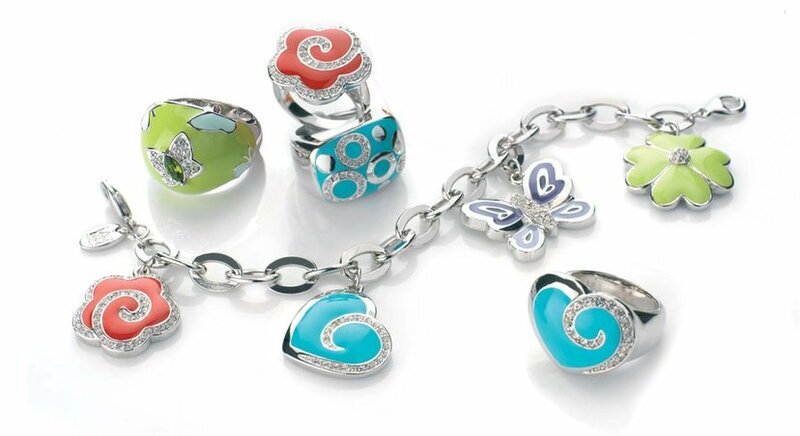 Young and utterly seductive! 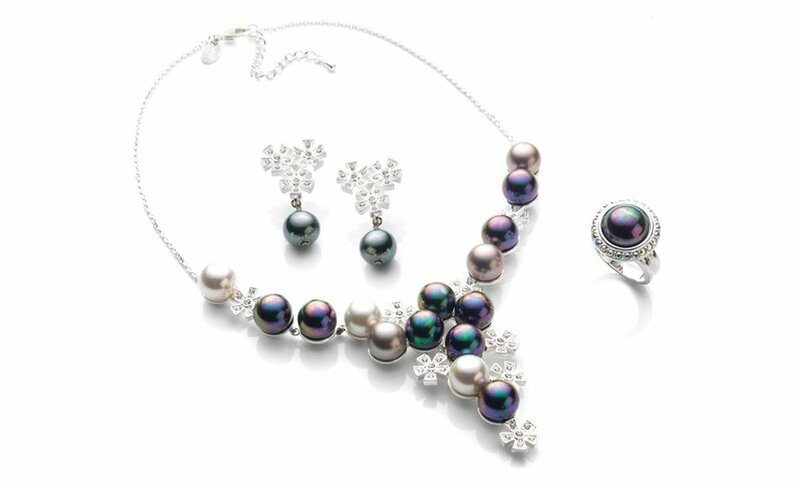 Class and timeless chic are combined in PRiMA Pearls. 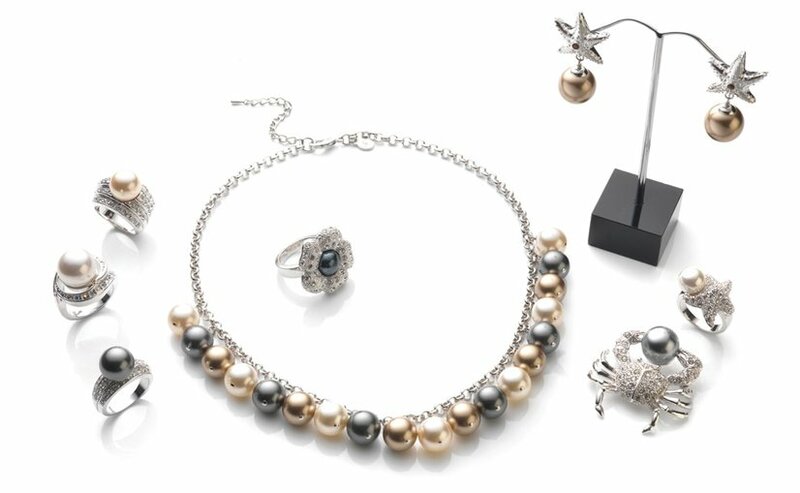 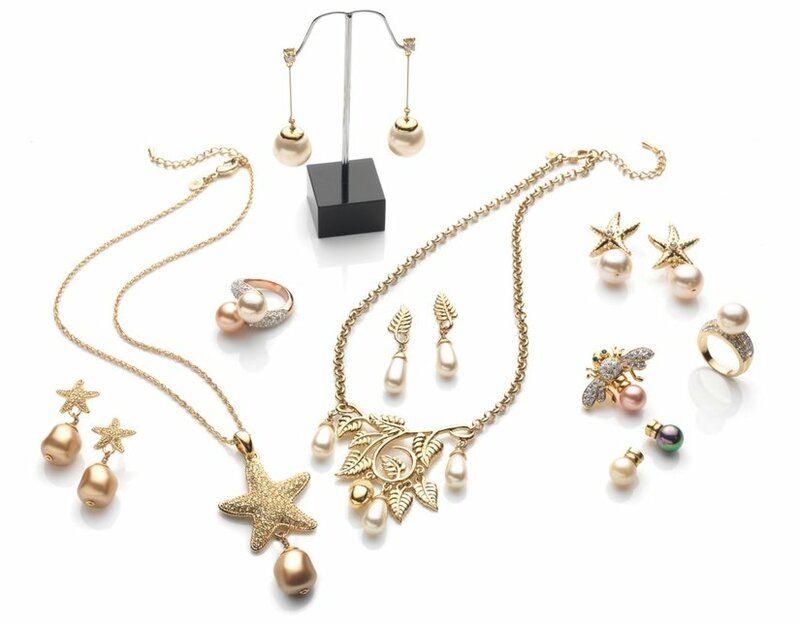 It was great fun to work with the luxurious crystal pearls from Swarovski.